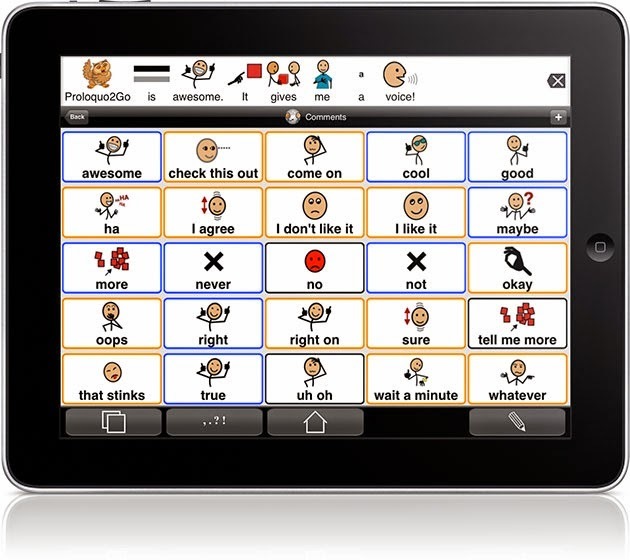 This training will illustrate methods used to promote communication in learners with autism for purposes beyond simple requesting, focusing on the iPad as a comprehensive learning tool. iPad tips and tricks will be shown, as well as various apps and strategies to support language learning and communication. Jennifer Abramson M.S. CCC-SLP from the Autism Language Program will present this information and answer questions. Now students can complete their studies and buy college degree through different online degree programs.